In the calculus of faith, Jesus clearly taught that seeing is not equal to believing. But, sometimes seeing does help with comprehension. This past fall my wife and I participated in the CPCC trip to Israel. 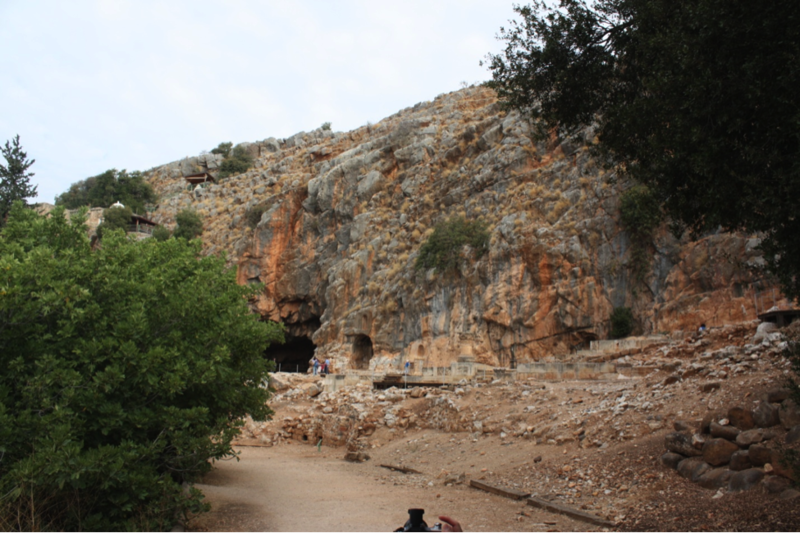 One of the highlights was a visit to Caesarea Philippi where we viewed the ruins of the Temple of Pan (a Greek god). This temple was standing in Jesus’ day and was built into the face of what must be a 100 foot high natural stone wall. The grottos are visible yet today. Jesus invested a 25 mile trek over rocky terrain to take his disciples to this site where he made the famous declaration, “I tell you, you are Peter, and on this rock I will build my church, and the gates of hell shall not prevail against it.” (Matthew 16:18) Many scholars (and our tour guide) believe that the “gates of hell” to which Jesus was referring was the imposing stone façade (photo by Tom Klage) that encompassed the Temple of Pan. While intellectually I’ve always understood that Jesus’ intent here was a church on the offensive, like many in the American church, emotionally and behaviorally I’ve too frequently envisioned a church on the defensive, e.g., defending a Christian worldview, defending the unborn, defending our values. Rather than attacking the gates of hell, I’m afraid too often we’ve huddled behind church walls, hoping the enemy’s attack won’t reach us. It’s against this visual backdrop that I now envision our partner ministry in India, ASSI, as – with the financial support of Connection Pointe’s Unstoppable initiative – they embark upon ministry in Jaipur. 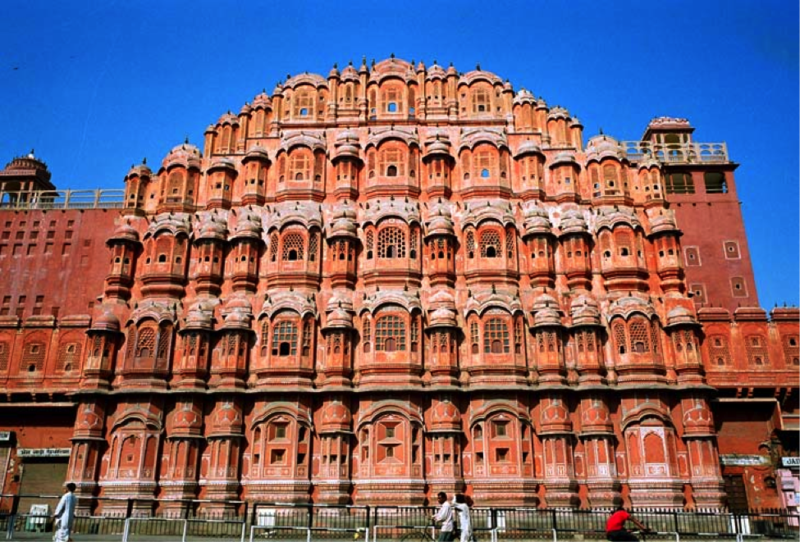 This capital city of Rajasthan state (often referred to as the “Pink City”) is not only home to 3.1 million people, beautiful temples, and ornate palaces; it’s also the headquarters of the BJP, which is the Indian political party of radical Hindus. The Indian church is on the offensive as Jesus commanded. They’re marching against the “gates of hell” in their locale, taking on the enemy with the Lord’s strategy and power. It’s an example and a lesson for us.